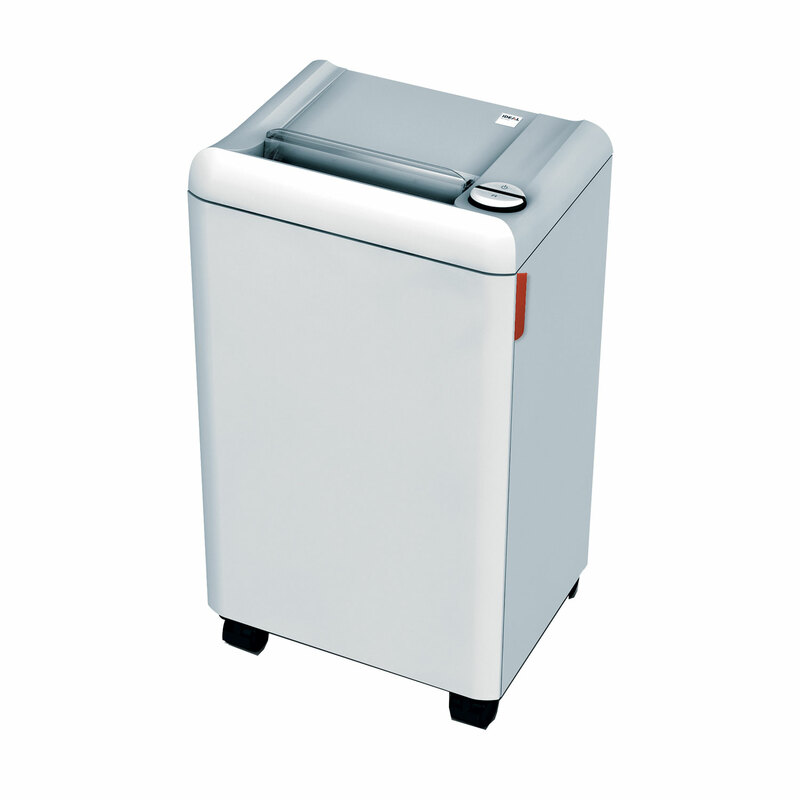 Document paper shredding within your company, or even home, is very important. Especially with the latest GDPR (General Data Protection Legislation) requirements. 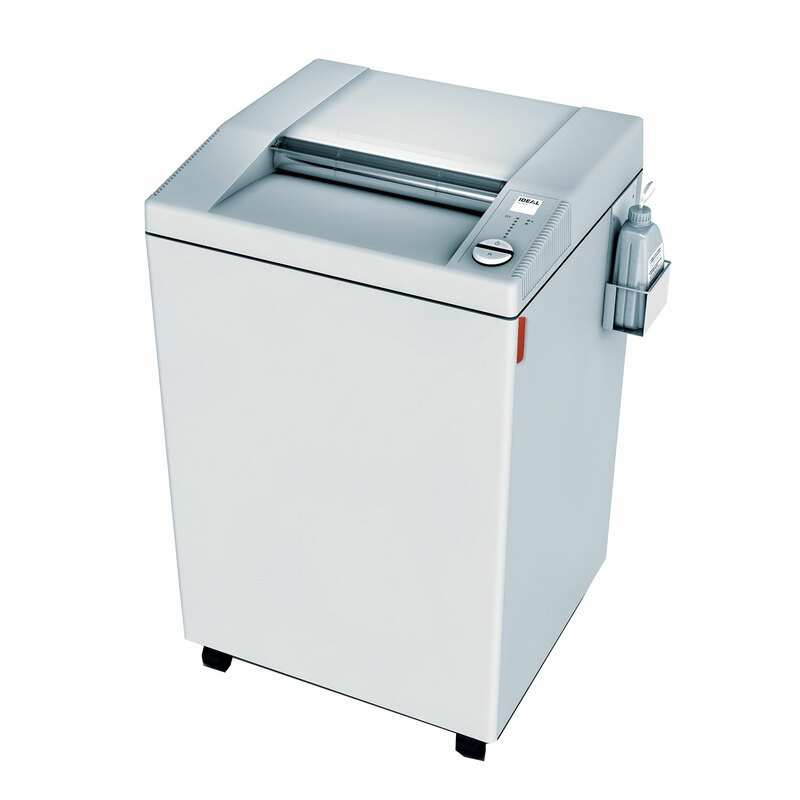 We supply a range of shredder machines to suit all types of paper shredding requirements, from low usage (i.e. a few sheets at a time), to larger bulk shedding systems (i.e. old paper files, etc.). These include the high-quality German-made 'IDEAL' brand, which are manufactured by 'Krug & Priester'. 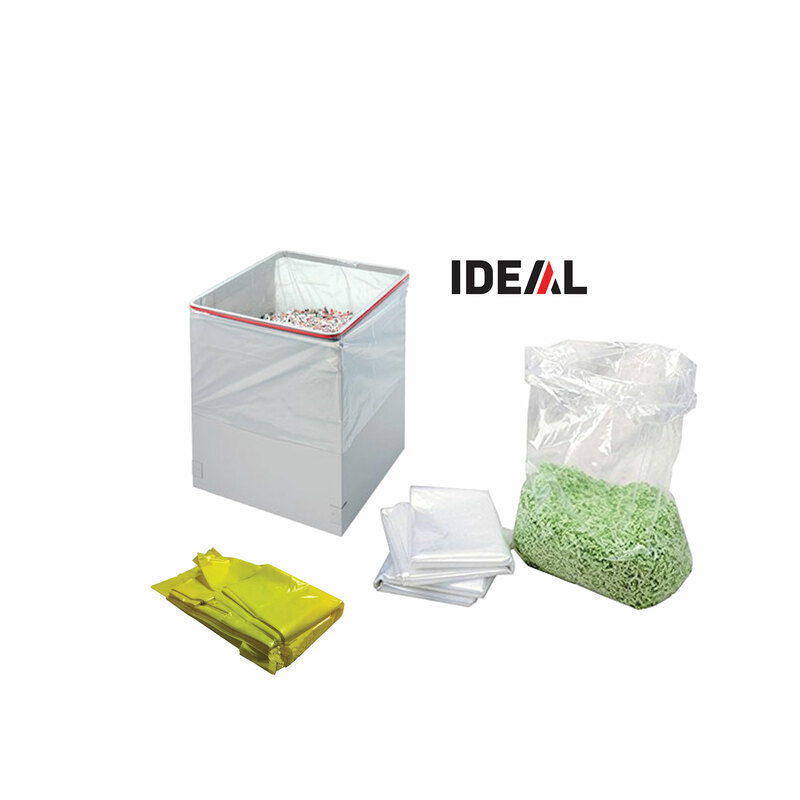 Please view our range of machines, and shredder-bag waste-sack supplies below. Shredding paper-based documents can help businesses to meet GDPR requirements, which is critical for data protection. Disposing of your data securely helps prevent access by third parties. The GDPR is concerned with personal data handled by organisations in both electronic and physical formats, such as paper documents. With GDPR you are liable if a data breach leads to an individual’s information being stolen, and you can therefore be seriously fined. A key component of data security is implementing appropriate paper disposal as non-shredded documents can be easily read by anyone, and can lead to sensitive information being breached. 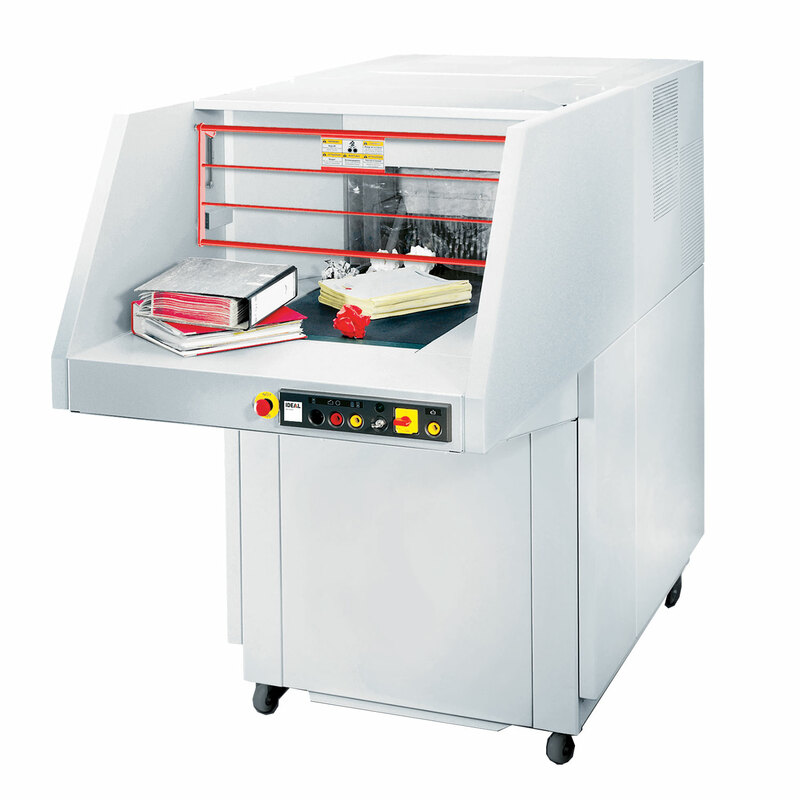 Document shredding helps protect the reputation of your company brand and your sensitive commercial information.